A HUGE NIGHT of mixed martial arts has been confirmed for Dublin’s 3 Arena on Saturday 4th March. Mateusz get's his hands wrapped ahead of his fight at WCFC 6 last November. 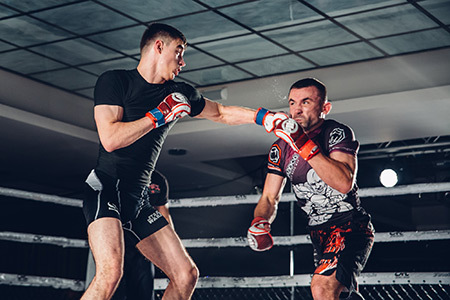 Castlebar based fighter, Mateusz Kopyto, has been announced to take part in a 72kg catchweight fight against a yet unnamed opponent at Cage Warriors Fighting Championship 81. 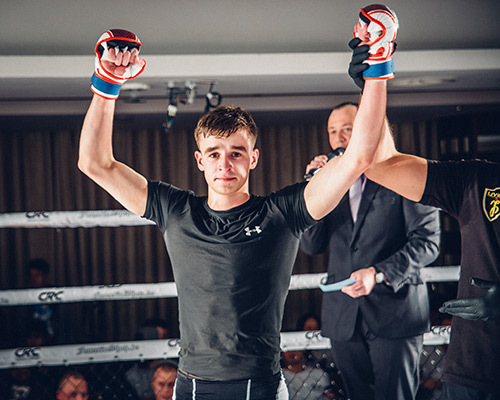 Mateusz, 20, who trains out of Point Blank Submissions (Galway) is fresh off a dominant unanimous decision victory over Szczepan Ziólkowski at WCFC6 in Galway of December last year. In a statement on his Facebook page, Mateusz, says; "I am extremely excited to be able to showcase my fighting skills on the biggest stage in Europe, and I’m really looking forward to this huge opportunity." Mateusz showcased superb boxing skills at WCFC 6 last November. 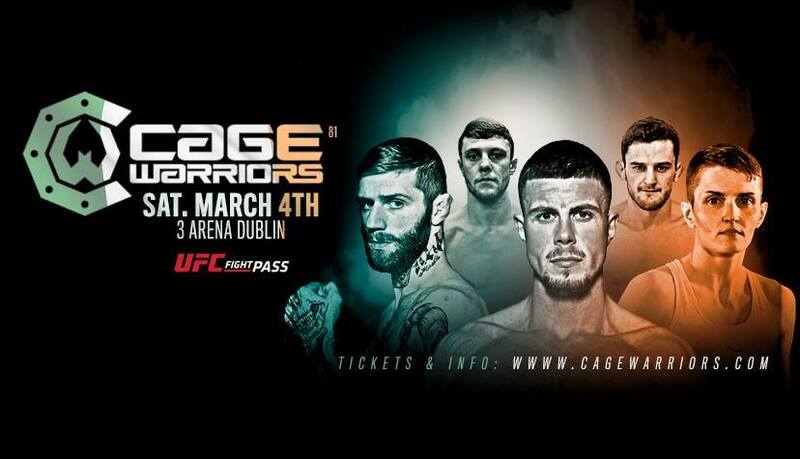 Cage Warriors, one of the top promotions in European MMA and where the likes of Conor McGregor, Cathal Pendred, Neil Seery and Aisling Daly developed their talents before the UFC came calling, will stage an event in the capital on Saturday, 4 March. The night will mark a long-awaited return to Ireland for Cage Warriors after a three-year absence, and Belfast fighter Karl Moore will compete for the vacant light-heavyweight title. Meanwhile, Cork featherweight Lloyd Manning has been pencilled in to face Scotland’s Paul McBain, while lightweight Joe McColgan and Limerick native Catherine Costigan are also set to be in action. “I’m both proud and excited to be heading back to Ireland for Cage Warriors 81,” said Cage Warriors president Graham Boylan. “As a proud Irishman myself, I’ve always been committed to the growth of mixed martial arts in Ireland, and CW 81 represents the latest opportunity for Irish MMA to shine on the big stage." Tickets are available from www.ticketmaster.ie. Mateusz get's his hand raised after a dominant performance at WCFC 6 last November. Inclusion Through Sport in Mayo. Are We Succeeding?